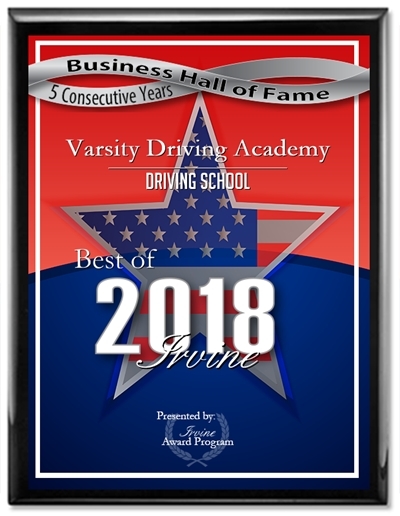 Varsity Driving Academy is Millikan Senior High School’s #1 rated drivers ed. 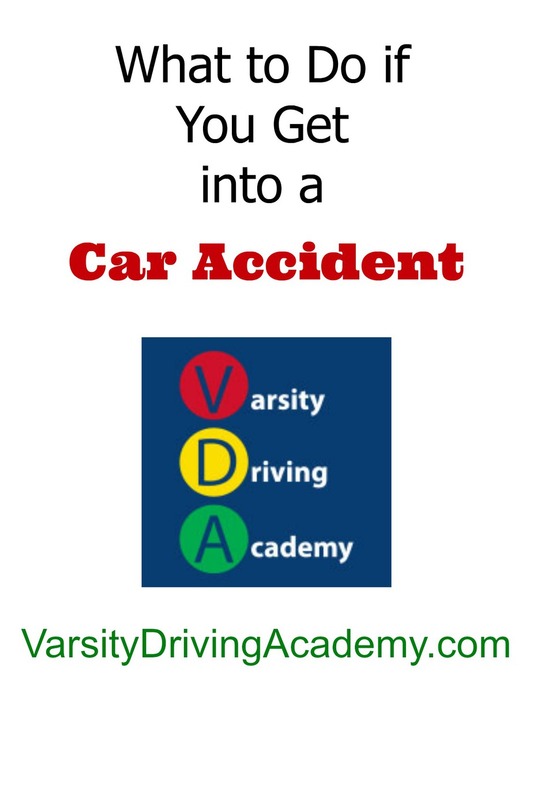 We help students learn how to drive safely and successfully earn their license. Our options vary and you can get a quick overview below. Welcome to Varsity Driving Academy Millikan Senior High School! 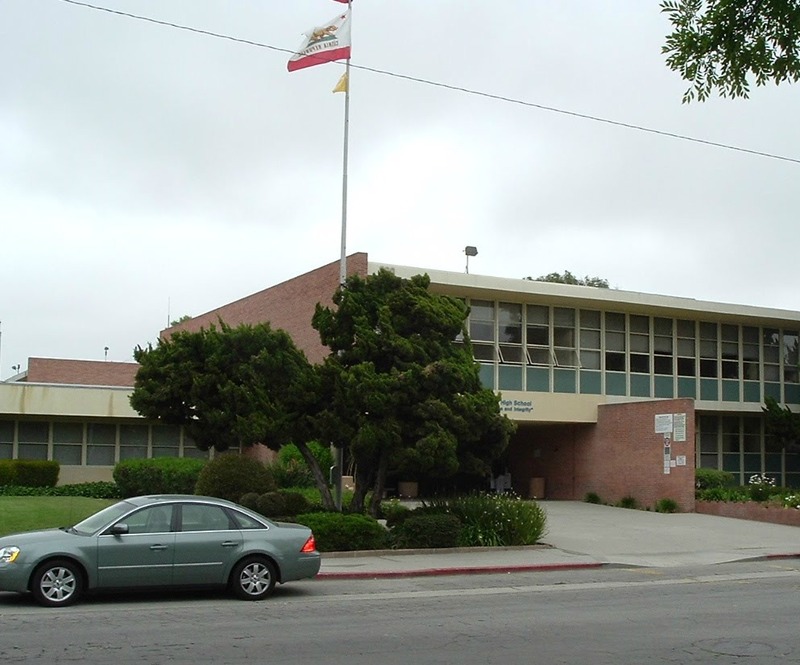 For students of Millikan Senior High School, we offer free pick-up and drop-off for behind the wheel training sessions. Anywhere your busy schedule takes you, we can pick you up. The school season can be a busy time for students, that’s why we are proud to offer online options. Get the same knowledge as you would in our classroom, only online and on your time. Create a username and password and save your place if you need to stop the course. Once you’re ready to start back up again, simply sign-in and start right where you left off last time. So you’ve received your permit, we will need to validate it before you can drive with a parent or guardian. All of our trainers are certified and allowed by the state to validate your permit after your first official behind-the-wheel training session. Once your first session is completed, you can then drive with anyone over the age of 25 who has a valid driver’s license. We will then complete at least two more sessions of behind-the-wheel training. If you feel you need more time with our certified trainers, simply sign-up for more sessions. Once you’re done, it’s time to take your final test at the DMV. Our DMV package allows us to be with you all the way to the very end. We will schedule your license test at the DMV, we will pick you up and take you to that test and we’ll even let you use our car for the test. We think you and your parents will love this package because it saves you time and keeps more of the stress off of you. So, let’s get started, below are some links to check out and if you have any questions contact us (949)-387-4400.